I don’t think much about warranties on things. I usually turn down extended warranties just because they are so over priced and not necessary. I did succumb to Apple Care for my iPhone and computer, but that’s only because I’m such a klutz. My technology gear goes with me everywhere I go. So if I fall down steps with my iPad flying or drop a few iPhones in toilets, I’m covered. But the logic of today hits me like a ton of bricks. I’m debating whether to invest in a really good smoothie-maker machine. You know the one. The one that costs like 3 billion dollars (well, not really), but its claims are stellar. This particular model has a built in blade guarantee for seven years. Seven years. Yes, sev-en. Forty years ago as a newlywed and homemaker, a seven year warranty claim and bragging rights of being the best of the best smoothie maker (or blender, as they once were called) wouldn’t impress. I mean, really? 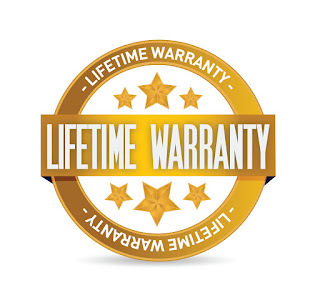 Who cares about that long of a warranty? Just buy another one or a cheap one when it breaks. I also wouldn’t care, to tell you the truth. But this shift known as “my sixtieth year” (shocking as it is), makes me think, “Wow. If I buy this, I’ll be sixty-seven by the time the warranty runs out!” Ouch. It’s both sobering and encouraging at the same time. I even find myself thinking, like after buying our new Ford Flex back in May, “Maybe this will be the last new car I’ll need for the road . 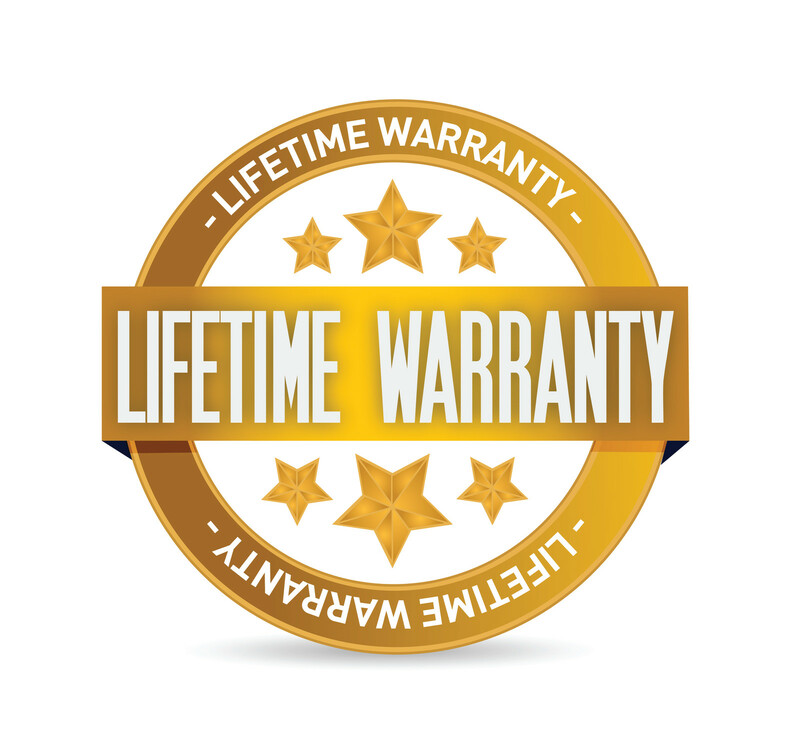 Great extended warranty and mileage coverage.” Never thought this way before.. These are all new feelings, new territory and a new queasiness, actually. The day you start thinking ahead and predicting where you’ll be in the equation to “how much time do I have left?”, or “what kinds of funds will I have later on?” puts me in a more strategic way of thinking. Talk about a perfect warranty! I didn’t have to pay for this extended guarantee either. It was already purchased for me, a gift. All I have to do is receive it in faith through Jesus Christ as my Lord and Savior. And the best part of this warranty is: It never runs out. It never expires. I am completely covered. And you can be too. The upgrade is simply amazing! I need that "warranty" too, Sue. Every day, in fact. Thanks for the reminder. Blessed by your words today.